Two social-democrat Deputies, who have left the party in early December to join Victor Ponta’s party, Pro Romania, have returned to PSD on Monday. 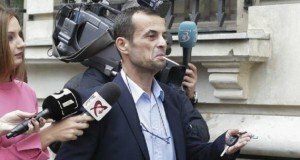 The two Deputies are Mihai Mohaci and Mihai Popa, ziare.com reports, quoting Daniel Suciu, the PSD Deputies leader. 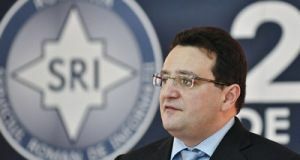 “I want to announce that as of today (Monday – our note) December 17, colleagues Mihai Mohaci and Mihai Popa have written a request for re-registration with the PSD,” Daniel Suciu said, at the beginning of the joint plenary of the Chamber of Deputies and the Senate, adding the two will be part of the PSD parliamentary group. 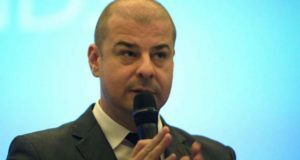 In early December, four PSD Deputies, among them the Caras Severin County party leader Ion Mocioalca, announced they are leaving PSD and will join Victor Ponta’s party, Pro Romania. The four were Ion Mocioalca, Ion Spanu, Mihai Popa and Mihai Mogaci. In a post on Facebook, Mocioalca brought serious charges against PSD, after mentioning he is member for almost 24 years, but he is disappointed by the fact that some colleagues have no respect for the PSD Caras Severin efforts to become a strong branch. He told the former PSD colleagues not to look for the occult parallel state, fake files, affected vanities or former or present political battles, but to look for explanations regarding the future, at what is being built in PSD and beside PSD. Consequent to these political moves, Pro Romania party was able to set up its own parliamentary group with the Chamber of Deputies. 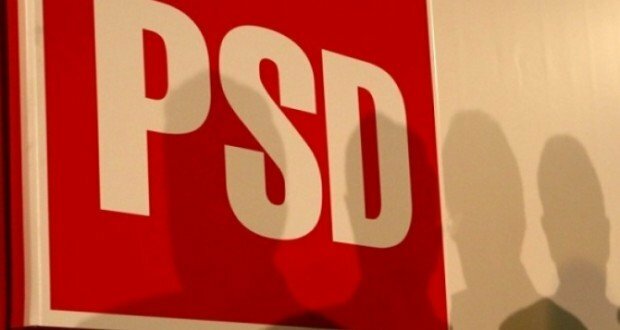 In Mid-November, in the context of party exclusions, PSD lost three MPs in one day, one Senator and two Deputies. “explanations regarding the future, at what is being built in PSD and beside PSD.” The PSD only builds their own arrogance.